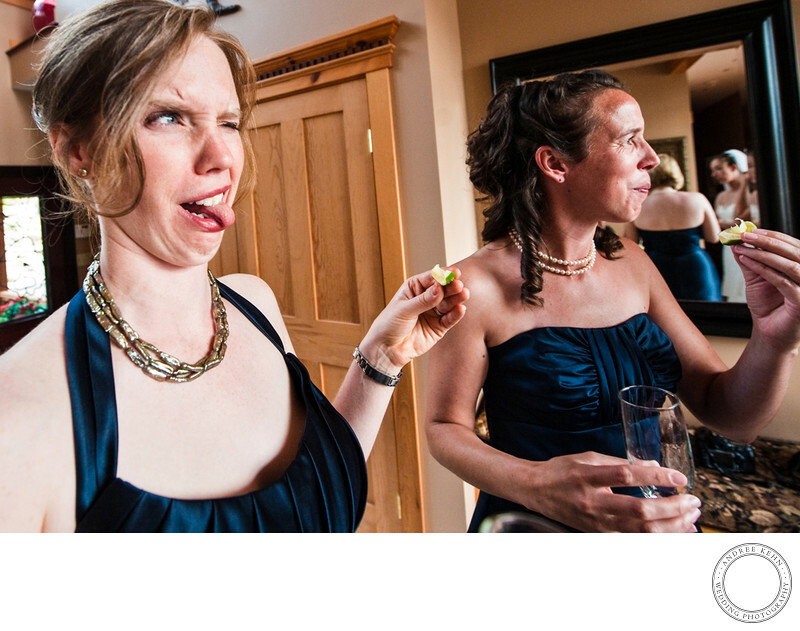 Hilarious facial expressions are what I am on the lookout for at every wedding celebration. Obviously, right after tequila shots, the bridesmaid grabbed a lime and laughed and choked and stuck out her tongue. the whole wedding story in one image. 1/200; f/4.5; ISO 1600; 14.0 mm.